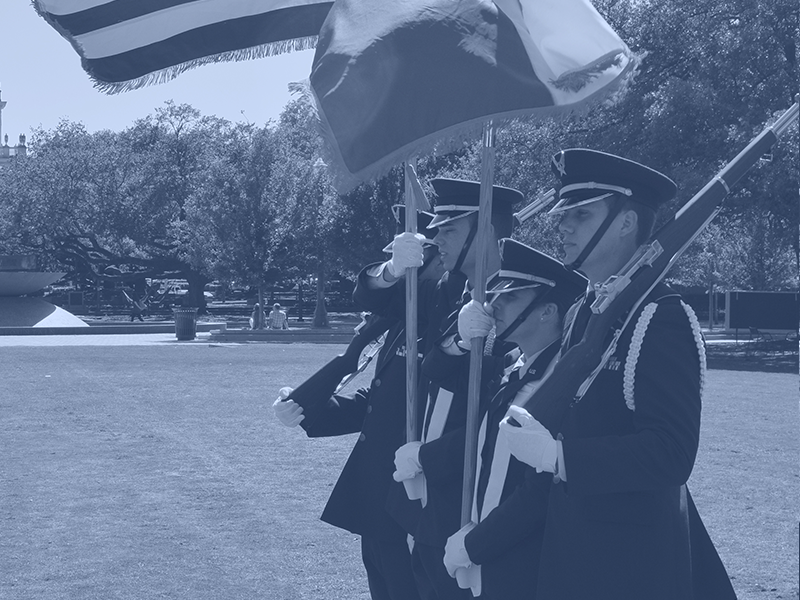 The Air Force Reserve Officer Training Corps (AFROTC) is an educational program designed to give men and women the opportunity to become Air Force officers while completing their degrees. The AFROTC program is designed to prepare you to assume positions of increased responsibility and importance in the modern Air Force. Fall 2019 OrientationCongratulations on your decision to enroll in Air Force ROTC at Baylor University. The Cadre and Cadets of Detachment 810 look forward to working with you as you train to become a future officer in the United States Air Force.